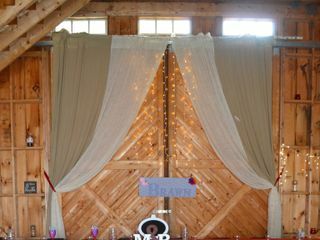 Fox Glen Farm is a wedding and event venue located in Dover Foxcroft, Maine, nestled in the beautiful Maine countryside. 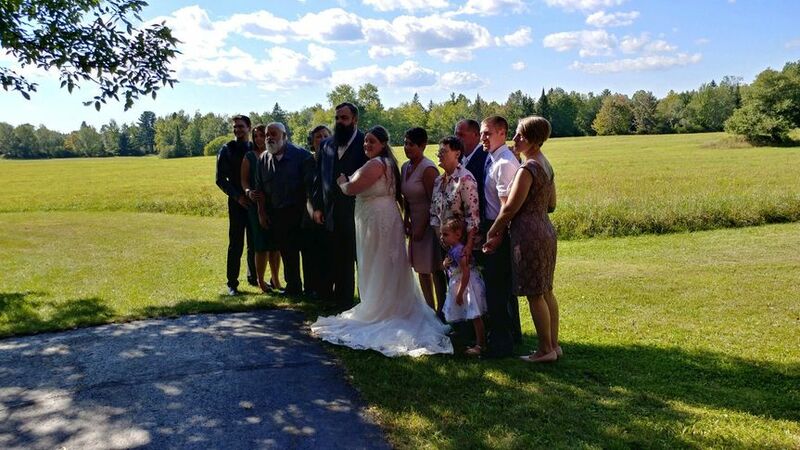 This rustic barn venue is located on a tranquil 25 acre working Morgan Horse farm, offering a breathtaking backdrop of rolling fields and manicured gardens. 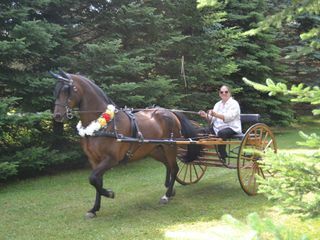 Fox Glen Farm is the perfect wedding venue for horse-loving, outdoorsy couples, where you can include horse and carriage transportation in your wedding celebration, or just enjoy the company of majestic horses at your reception. 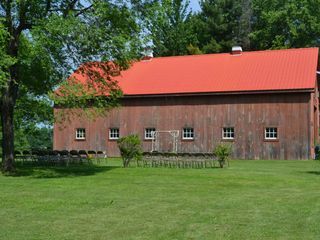 Fox Glen Farm offers four different indoor and outdoor event spaces for your ceremony or reception, with accommodations for up to 300 guests. 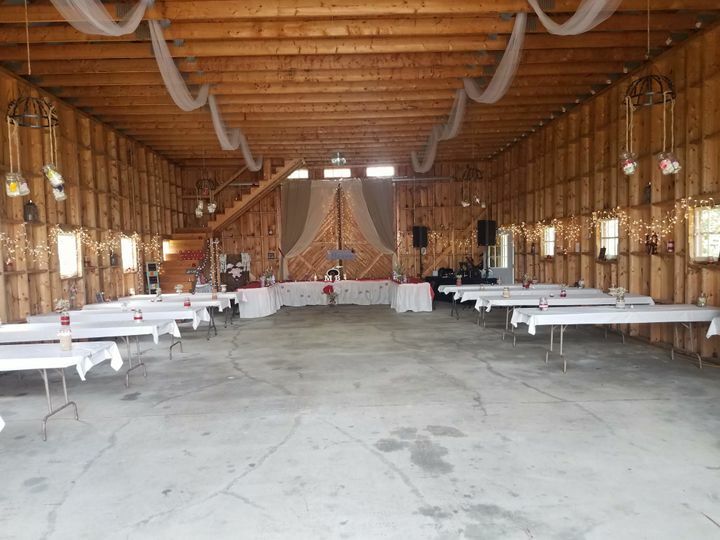 The main event space is a large, rustic barn featuring large sliding front doors. 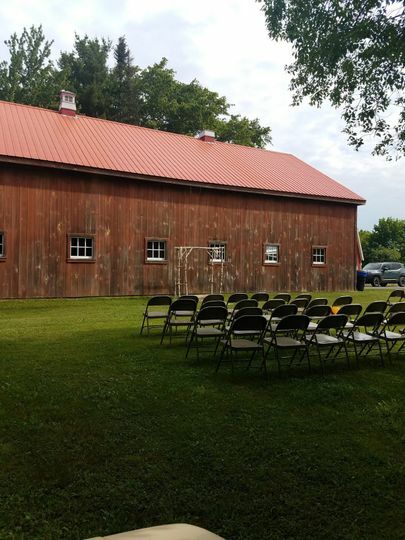 The back of the barn overlooks the rolling fields, beautiful gardens, and horse pastures, providing a stunning country backdrop to your ceremony or reception. 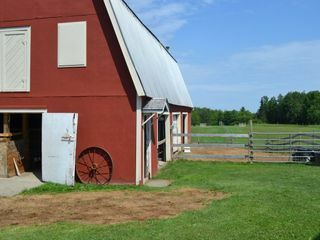 The venue offers a formal dining room, as well as a farm dining room for rehearsal dinners and more intimate celebrations. Their lawn provides ample space for tents and outdoor receptions surrounded by elegant gardens and beautiful horses. 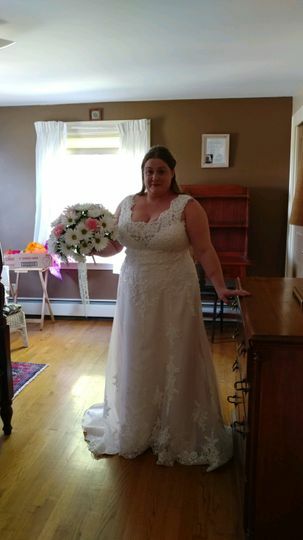 The three-story farmhouse offers two bedrooms to serve as bridal suites for the bridal party to prepare for the special day. The farmhouse also offers a full-service kitchen for food preparation and in-house or outside catering. 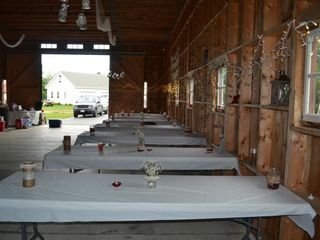 Fox Glen Farm provides in-house catering, as well as accommodates outside catering, cake, and bar services. 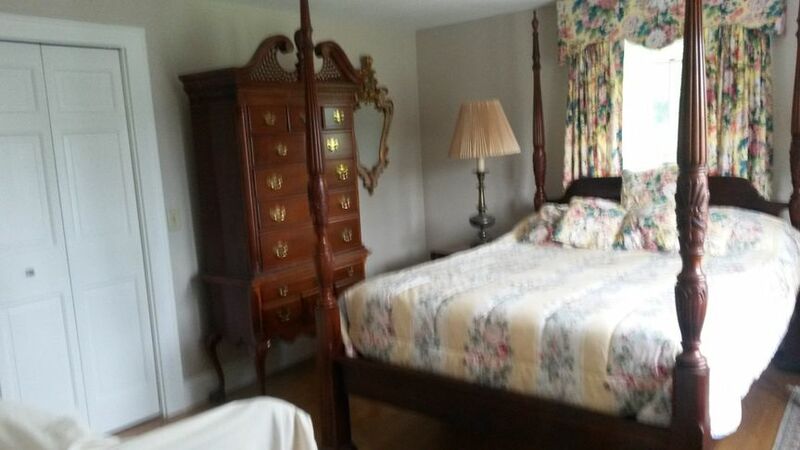 They offer a full-service kitchen in the main farm house for food preparation, and host rehearsal dinners and other special events in their formal dining room and farm dining room. 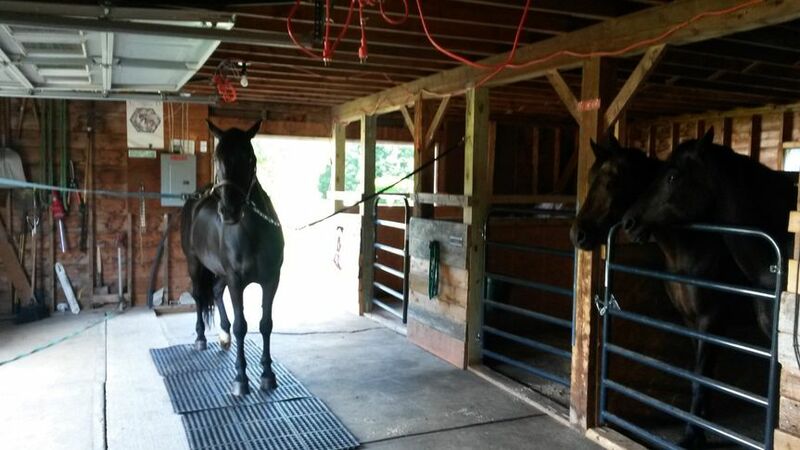 Beautiful farm with Morgan horses. 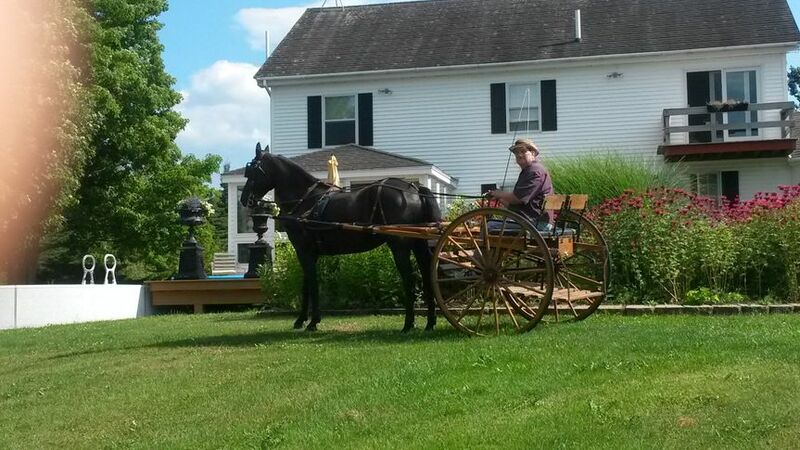 Horse and buggy are available to bring the bride to the wedding for an extra charge. 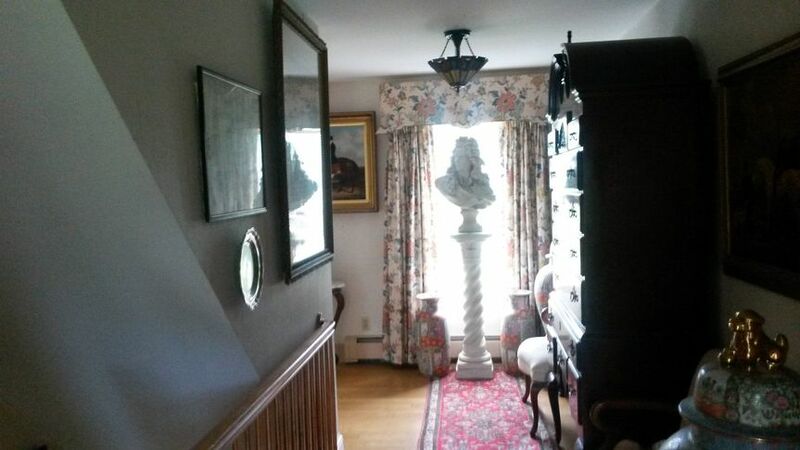 There are several rooms available for some of the wedding party for a reasonable fee. Carol is very accommodating.